Brands within brands are increasingly becoming popular in the mobile phone industry. While Huawei’s own sub-brand – Honor was the only know and popular sub-brand in the industry years ago, a number of manufacturers have since announced their own sub-brand following Honor‘s huge success. Yesterday it was Xiaomi‘s Redmi, today, VIVO is welcoming a new brand within its brand. Welcome IQOO – VIVO’s new phone sub-brand. VIVO made the announcement via a teaser in the early hours of today and has even the brand‘s domain at iqoo.com, but when you currently open it, it has some information about VIVO and nothing about the new company. VIVO is not unaware that most of its fans may have problem reading/pronouncing “iQOO,” so it is putting the question up to you “Do you know how to read our name”, and the response has been more than overwhelming. 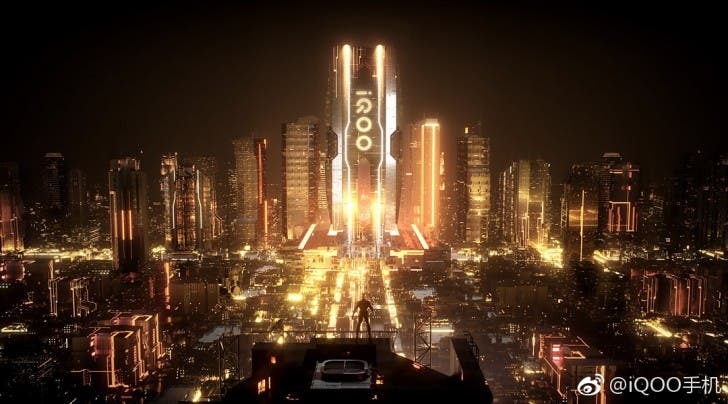 We are not sure what segment of the market the IQOO brand will cater for, neither are we certain when the brand will roll out its first smartphone. 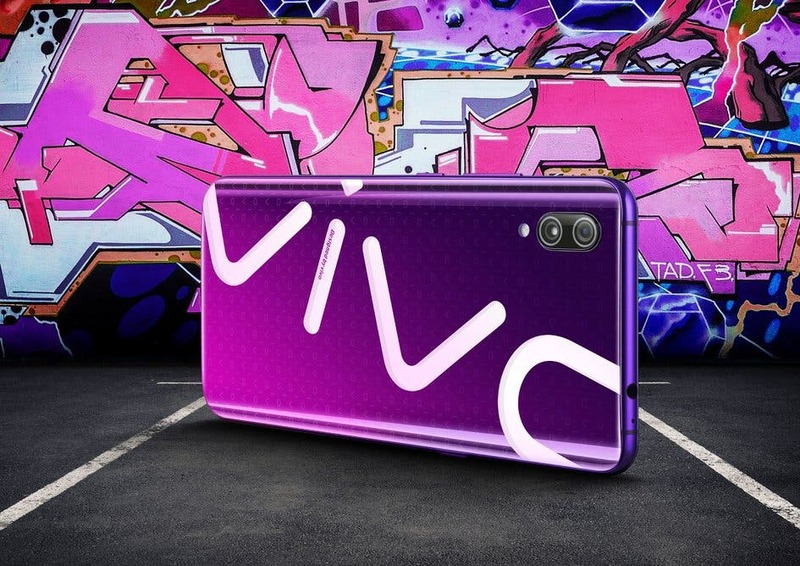 However, reports flying around say the new brand will focus on premium mobile phones, while few reports say Vivo is getting into to gaming phone segment to take on Xiaomi, Nubia, and others. We expect more clarification from either the new brand or the parent brand soonest.